NMG provides a dedicated team of 60+ PHP developers that have experience in building more than 129+ successful web applications solving business challenges. PHP technology is an open source technology which is used to build scalable and robust software solutions at low costs. 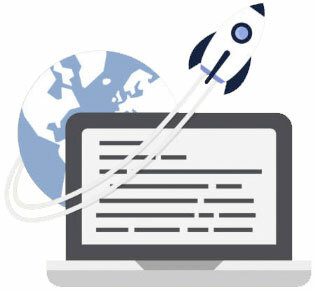 This technology is so widely used that its support is unmatched and the community is always growing – hence offering an immediate advantage to businesses looking for fast and low cost development. With open source Magento commerce and custom storefront solutions, NMG provides powerful e-commerce systems with dynamic UI’s to build high-end retail ecommerce storefronts. PHP is an open-source technology, hence its resources are easily available and have a huge development community, that provides lots of useful and freely available documentation, coding guidelines, samples, examples, and scripts. PHP technology allows us to build web apps faster by using frameworks that run applications in layers making it smoother to scale and add new code layers easily. Using PHP technology, we can build web software for any type of business that include the creation of CRM solutions, e-Commerce websites, database driven websites, etc. Easily add new features in your app based on user feedbacks at any stage of development or after development. 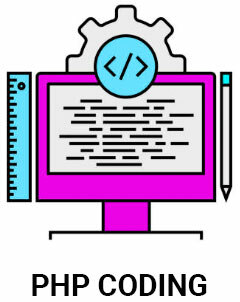 The framework development makes it possible to add extensions and new libraries. 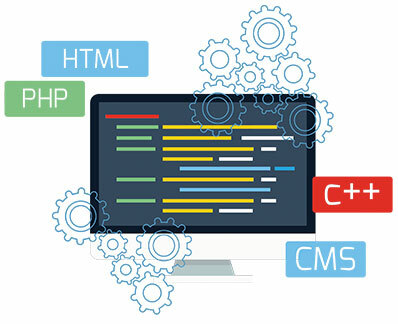 Based on your unique business requirements, NMG provides custom PHP solutions which are feature-rich and sets you apart from your competition. Our PHP consultants provide technical expertise to extend your legacy systems with solutions that help you update your codes and modernize it. We perform total overhauling of your PHP application by cleaning up codes to facilitate and improve processing abilities and loads. Our PHP Skills – your benefit! Custom PHP development to Open source development, we provide end to end php services.